The electronics startup has acquired DIY’s online community and streaming content to branch outside of the hardware market. New York startup littleBits has acquired online learning community DIY to build up its business beyond a hardware-focus. 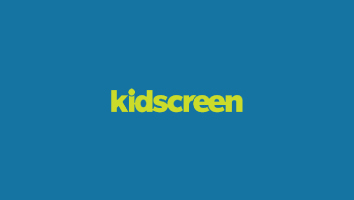 It is planning to leverage DIY’s streaming content and online community as a way to reinvent the way it’s teaching kids about coding and tech. 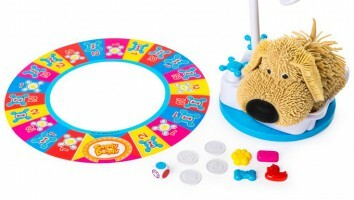 The tech outfit will now be adding a raft of educational content to the online community to expand from educational toys and edtech to the informal learning market. 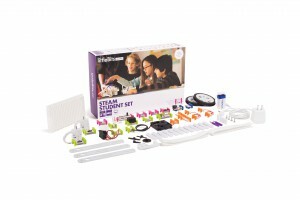 Its first offering will be a set of online courses based on three new STEAM kits that littleBits is launching this fall. 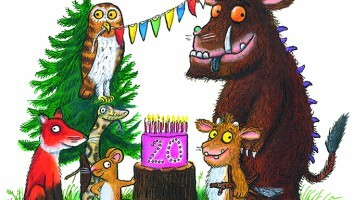 Kids will then be encouraged to share their work online on DIY. 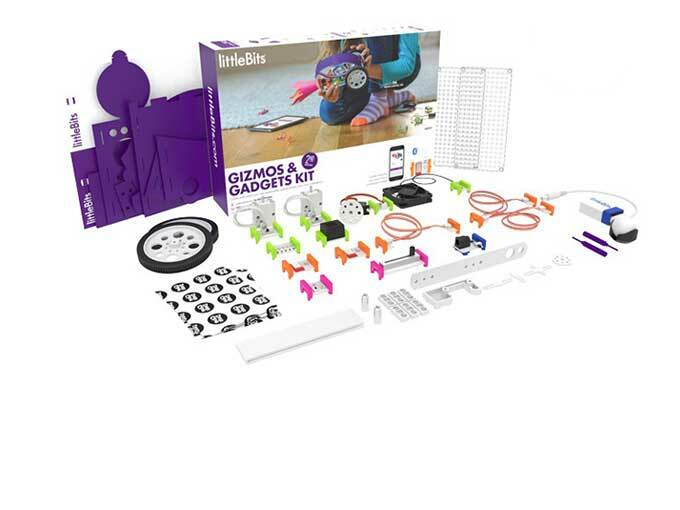 littleBits has sold more than a million electronic building block kits in 70 countries. It is known for its STEAM-centric electronic building blocks, such as the littleBits Code Kit app and kit designed to teach the foundations of coding and engineering. 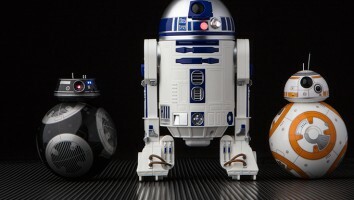 The techco was a part of the 2016 Disney Accelerator program and created a Droid Inventor Kit, including R2D2, for the release of Star Wars: The Last Jedi. DIY was co-founded by Zach Klein, one of the co-founders of Vimeo, as a free kid-only community that has more than 1.5 million projects uploaded by kids on astronomy, pizza making, woodworking and more. The other co-founder is JAM.com which monitors the 58 hours of content uploaded by kids for every hour of content uploaded by JAM. Klein will now be joining the littleBits executive team, along with DIY investors Spark Capital, Learn Capital and Kleiner Perkins.